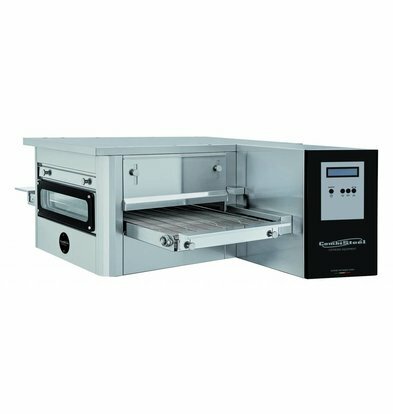 Want to continuously pizzas, croissants or cakes can bake in an intelligent and controlled manner? 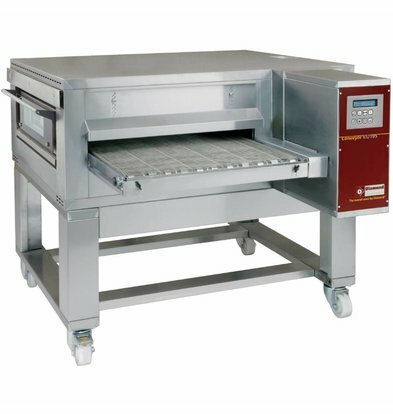 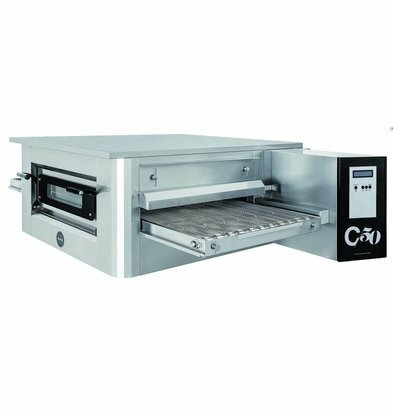 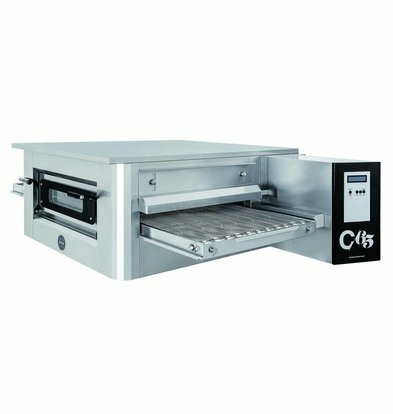 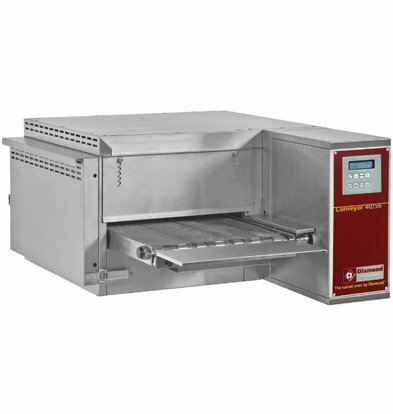 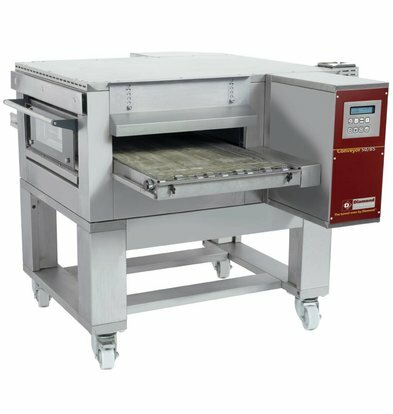 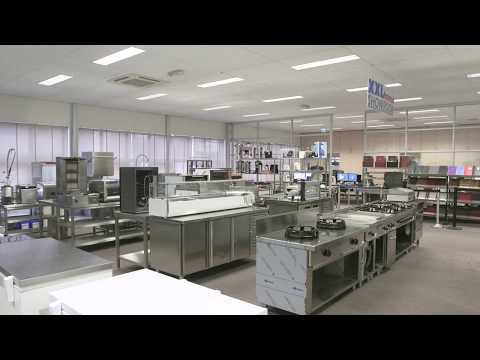 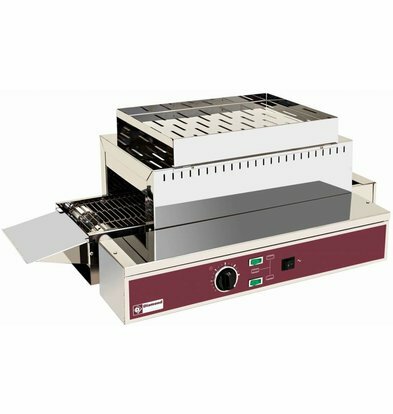 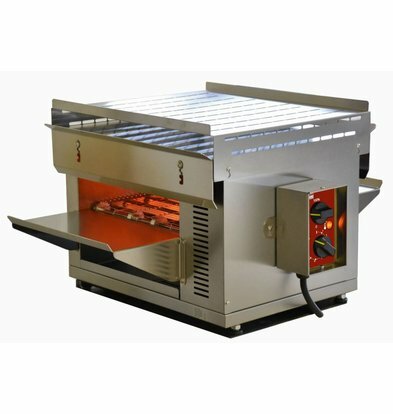 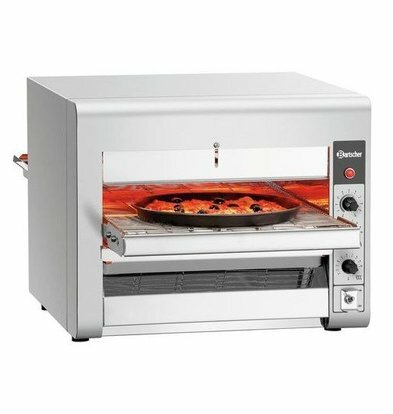 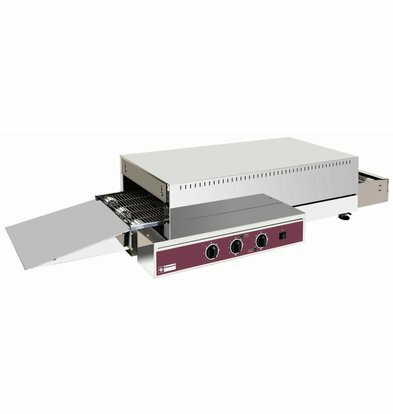 The tunnel pizza ovens XXLhoreca provide every modern catering environment of the best pizza tested equipment. 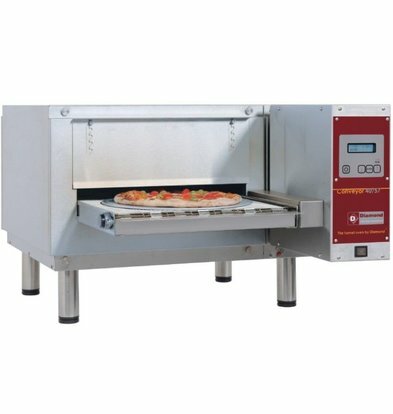 With brands such as Diamond Saro and you are sure that you have sustainable tunnel pizza ovens proven stature and quality. 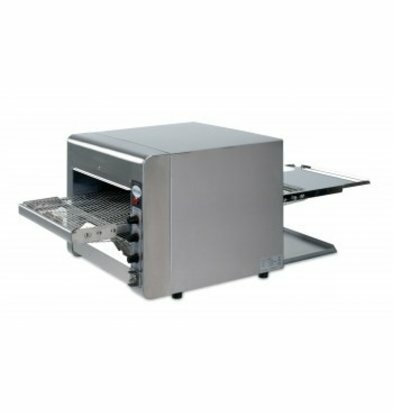 As the best tested and is now on sale with very attractive XXLhoreca discounts up to 20% on the original purchase price! 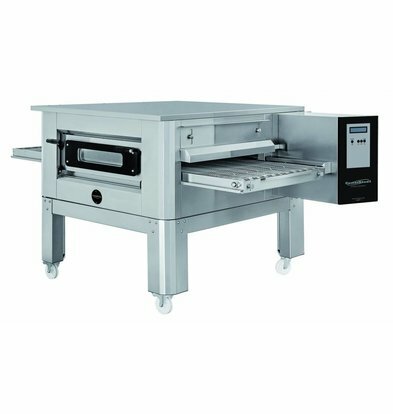 Productivity, safety and ergonomic ease of operation are the key words that the designers of this tunnel pizza ovens must have thought.